Last month, Amazon began rolling out its newly revamped brand registry. 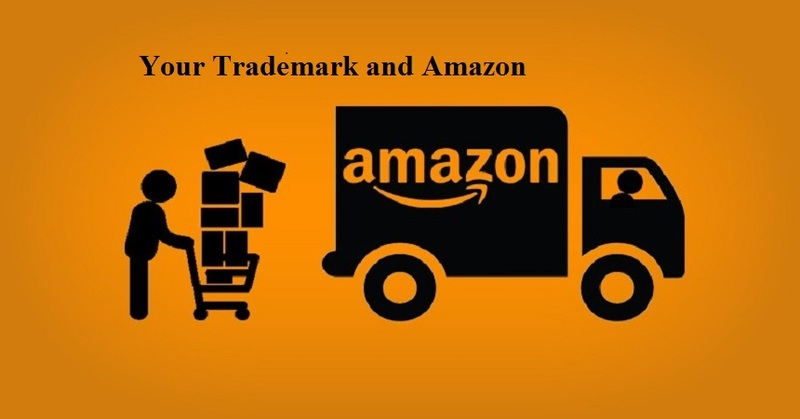 The objective of the new registry is to encourage sellers who use the Amazon marketplace to register their own trademarks with the USPTO. Currently, only brands that own a federally registered trademark are eligible to join the Amazon registry. The trademark must be a “standard character mark” (word(s)) and the trademark must match the brand name printed on the relevant products and/or packaging. Right to record the mark with U.S. Customs & Border Protection to be used to prevent the importation of counterfeit goods. The ability to “cut off” the rights of even earlier users after the registration remains unchallenged for five years. Now that the behemoth that is Amazon is incentivizing sellers and brand owner enforcers to secure federal trademark registration, it is becoming increasingly clear that registration is not merely a luxury. If you have a brand that is important to your business but have not yet registered with the USPTO, we are happy to discuss the registration process without cost.